To pass the exam in biology a good grade is much easier than it may seem at first glance. The main thing is to structure your knowledge and sit to prepare for the examfrom last night. If you are in the course of the year were able to attend lectures and laboratory classes on biology, you will be much easier to prepare for the exam, though, because usually teachers for better memorization and learning offer students the various schemes and tables. A main task of the laboratory classes is to familiarize students with the basics of applied biology and understand how to apply the theoretical knowledge into practice. Compose your table in biology, that will facilitate your memorization of the material. To do this, take a sheet of paper, draw a table with 3 columns. The first column is designed to name the parts of the human body, animal or plant parts, the second for a General description of their functions, and the third for additional features. Select the paragraph or section in the textbook and fill in the table so that the data contain the reference of words to memorize, characterize this part of the body. On these words, then you will easily be able to recall the rest of the information. Great help to learn the material, and diagrams which depict the internal and external device organisms. If some circuits you do not, please contact the library and ask for the results in reading room atlases in botany, Zoology and anatomy to make up your scheme to remember, in which description reference will include words. To General biology to prepare the same using tables. Draw on the paper table, but of the 4 columns. First specify the term in the second definition, the third the name of the scientist who made the discovery, or published the work, the fourth the essence of this discovery. 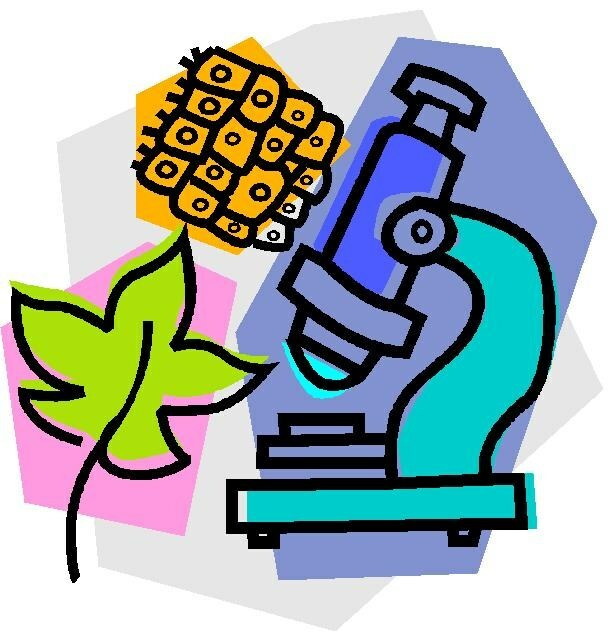 If you are going to go to College, be sure to visit the page http://www.master-multimedia.ru/testbio.html (online tests in biology, composed of faculty, MSU) and test your knowledge. After checking thoroughly prepare for the sections that caused you most difficulty.